Long before my daughter was born I had a dream that I had a baby girl. She came near me and gave me a tight hug. She told me that I was her mother and also told me her name was Evelyn. This dream got imprinted in my memory and also in my heart. And, as a result, when I found out that I was pregnant, I knew it was a girl and her name would be Evelyn. Nothing can be more true than this, which means wish for a child! Our souls visit this Earth more than once to evolve. More I have learnt about soul contracts and reincarnation I have learnt it more definitely. My thoughts as well as my beliefs naturally graduated to this notion as I grew up. People who are still undecided about reincarnation, can come and explore with me the fact that souls are born into a different body for many times. For instance, if two souls had been in this earth as a mother and daughter, they may wish to experience the emotions again or maybe reverse the roles, when the mother becomes the daughter and the daughter becomes the mother. Also, if the soul wishes to come to the earth in a particular region, its choice to have parents may become less specific. Just like different people around us, souls also have different persona and they are reborn depending entirely on their wish and experience. If you read the book, Spirit Babies: How to Communicate with the Child You’re Meant to Have you will find stories narrated by an intuitive man who had spent his entire life in linking parents with their unborn kids. Though I cannot guarantee that I would be able to tell you about your future offspring, but generally I can see them during my intuitive sessions, if there are souls waiting for them to be their parents. Parents also have a significant role to play in bringing the soul in their family. Their thoughts, wishes and purposes create the beacon for the right soul that would respond to the energies. This is more true for the mother. Edgar Cayce says in his readings that it is a woman’s activities and thoughts during the period of gestation that creates some sort of ‘magnetic field’ in which the right soul get attracted to fulfill the life’s opportunity. 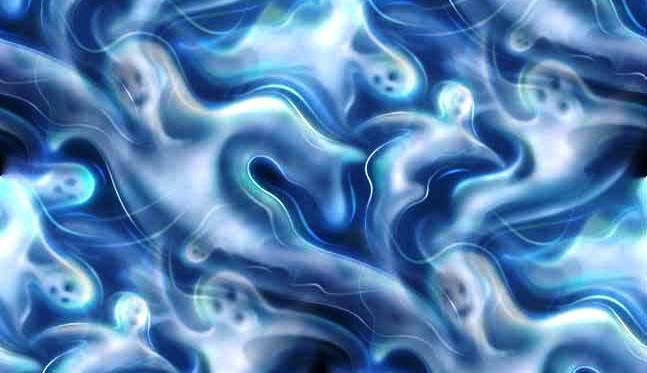 I have also seen with various combinations of people how same group of souls have appeared in their past lives as closely related individuals, siblings, parents or children. With hundreds of such readings I can definitely say that souls certainly choose their parents, their place of birth and the events in their lives that would take place. Isn’t it wonderful to know that I and my family members have chosen to be together? I am especially honored to find that my daughter has chosen me. This is the most precious gift she has for me in this lifetime.